Sassy and playful. 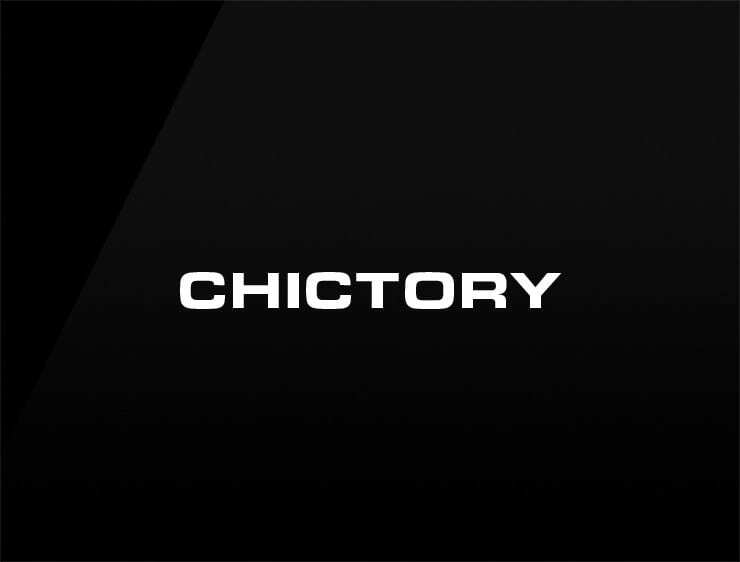 This modern business name ‘Chictory’ echoes ‘chic’ referring to stylishness and elegance and also evokes ‘victory’. Style over substance? Au Contraire, Pierre! Possible fits: Fashion. Cosmetics. Online retailer. Lifestyle magazine.